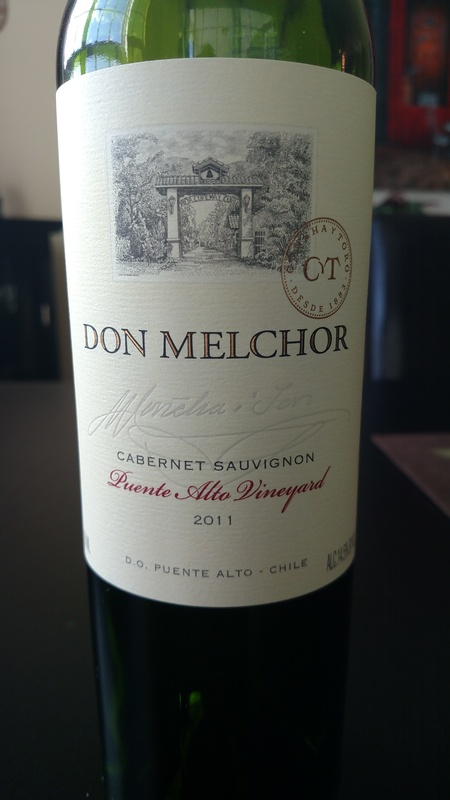 A great value for a wine that pairs amazingly with grilled meats? Where do I sign up? 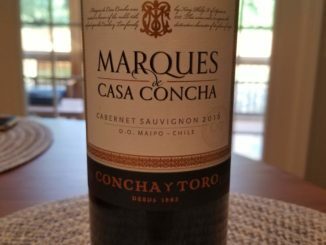 Check out why I think you should grab a bottle of the 2016 Marques de Casa Concha Cabernet Sauvignon. 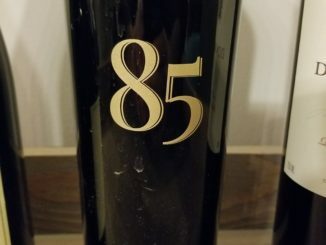 The 2015 vintage marks the 85th anniversary of Parducci Wines, and they’ve released a special bottle to commemorate it. While the wife’s away the writer will eat steak. 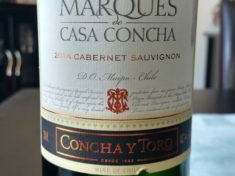 See what I thought of the 2014 Marques de Casa Concha Cabernet Sauvignon. 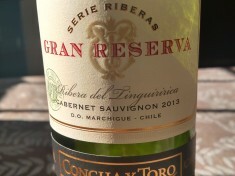 Got $125 burning a hole in your pocket? 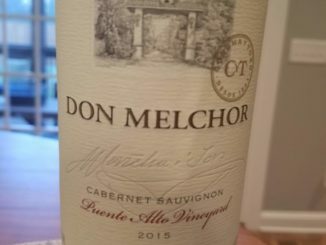 The 2011 Don Melchor Cabernet Sauvignon isn’t the worst way to spend it.